Hawaii residents saw average gas prices drop around the islands this past week, according to the AAA Hawaii Weekend Gas Watch. 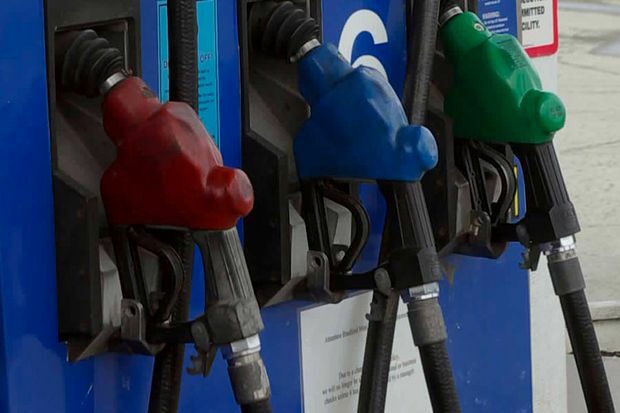 The current Hawaii state average for a gallon of regular is $3.21, down four cents from last week, 13 cents less than last month and $1.10 a gallon lower than a year ago. Honolulu’s average gas price slipped by six cents to $3.06 and is 20 cents lower than a month ago and $1.22 less than this time last year. In Hilo, the average gas price is $3.27 per gallon, four cents less than last week, a penny less than last month and 84 cents less than this time a year ago. Wailuku’s average is $3.43, a penny less since last Thursday, two cents less than last month and $1.02 less than on this date last year.